Did this video for my beloved to promote the 2016 Firefly Music Festival. 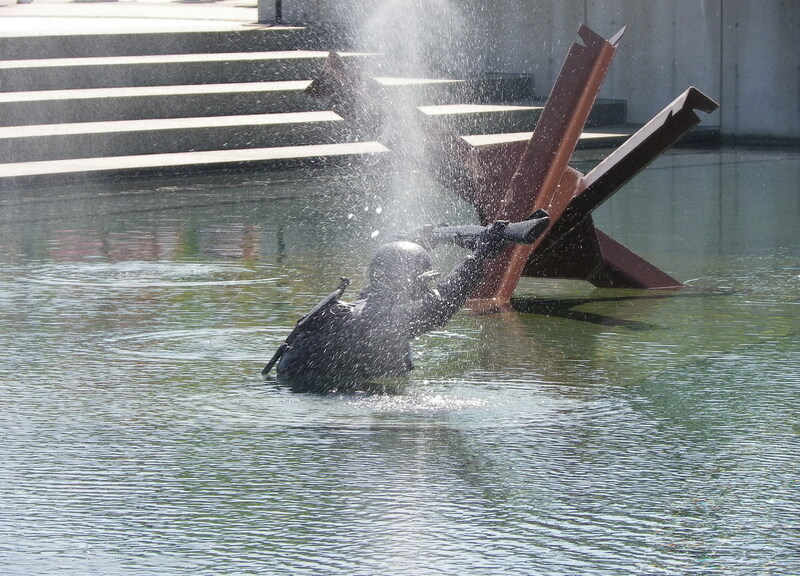 The next level is Gray Plaza iis an assault tableau which depicts the landing and fighting stage of the invasion. Across the Beach (includes an invasion pool with beach obstacles in the water, a Higgins invasion craft and sculptures of soldiers struggling to get onshore. 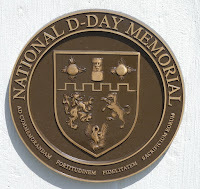 The names of the American fallen appear on the western walls of the central plaza while the rest of the Allied losses are on the eastern wall. 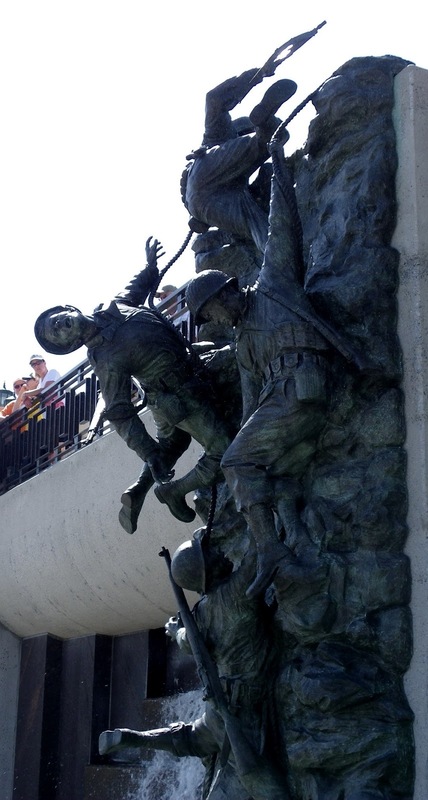 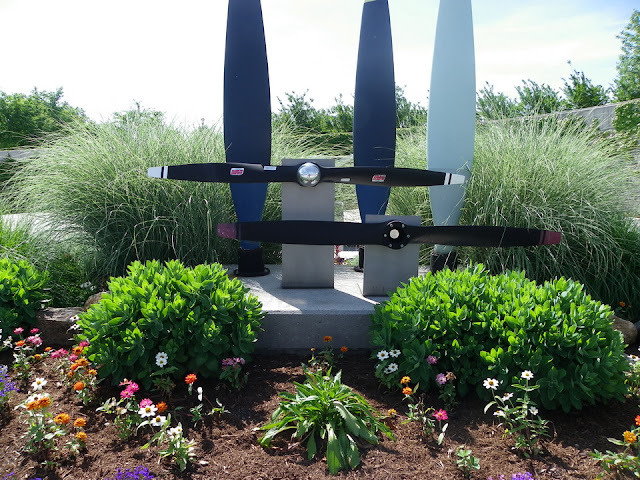 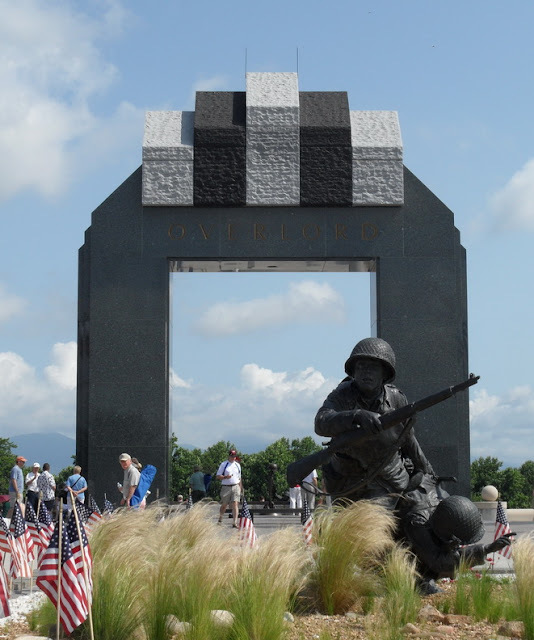 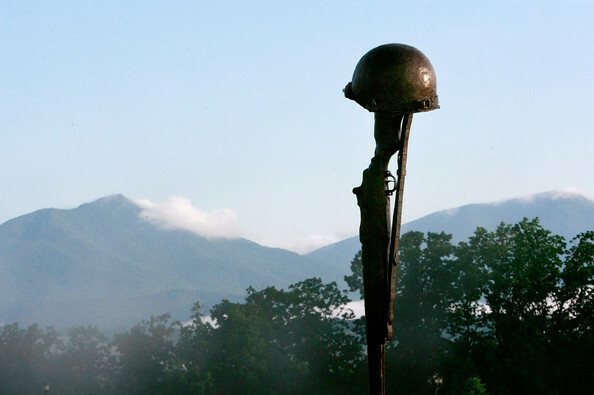 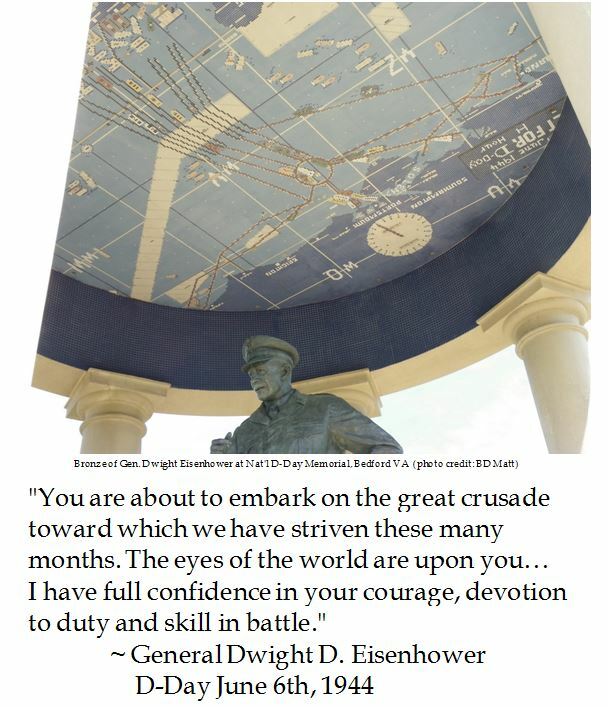 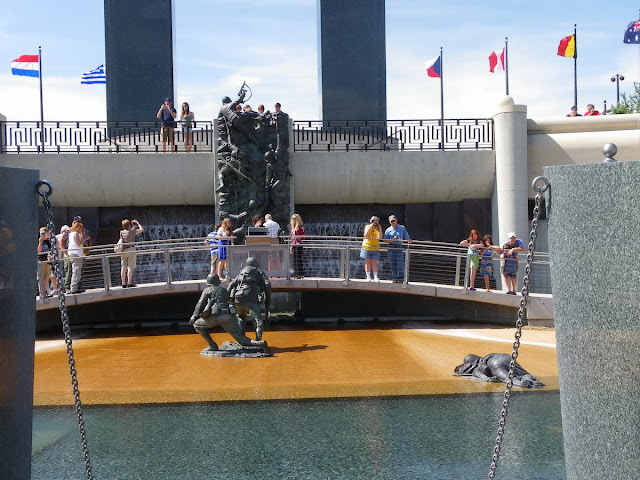 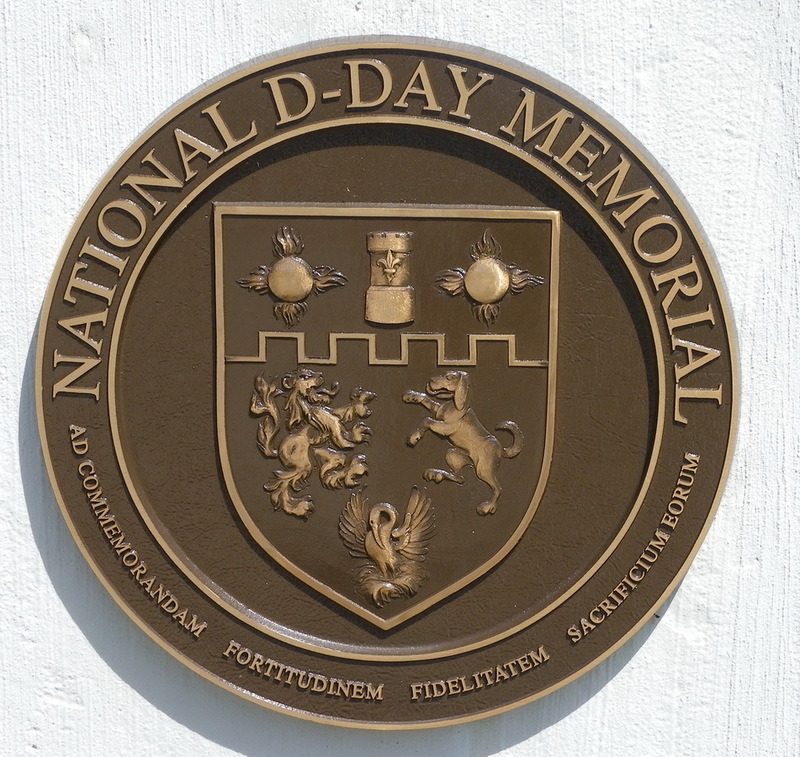 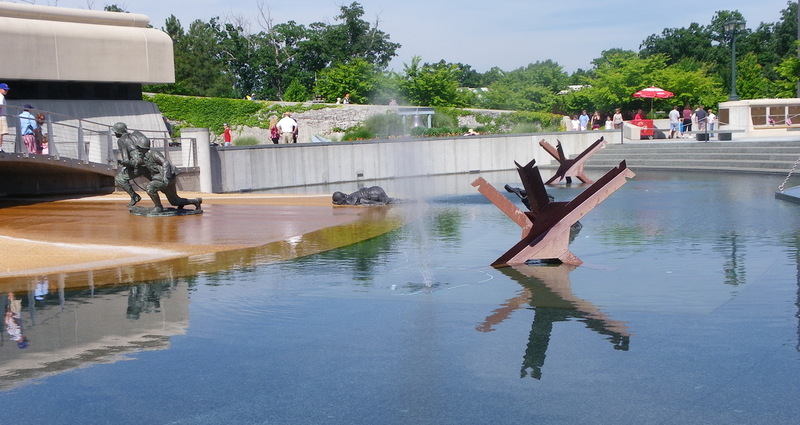 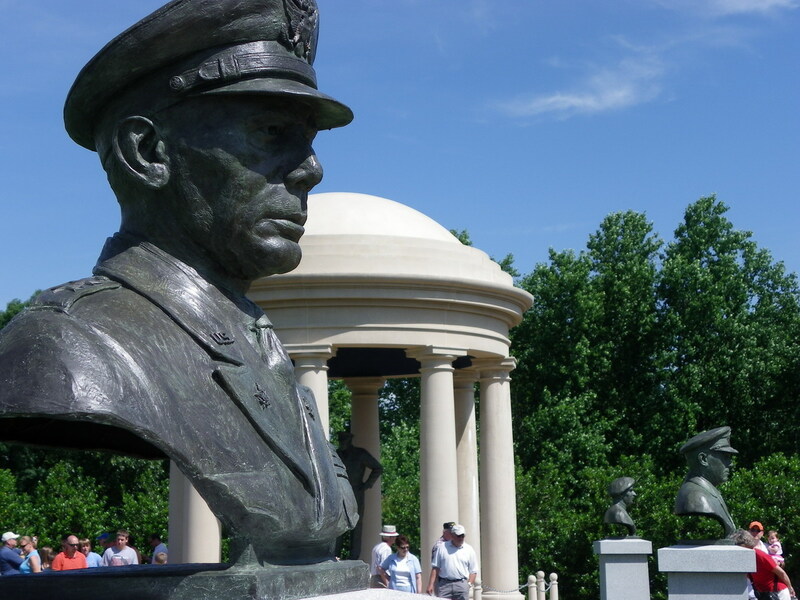 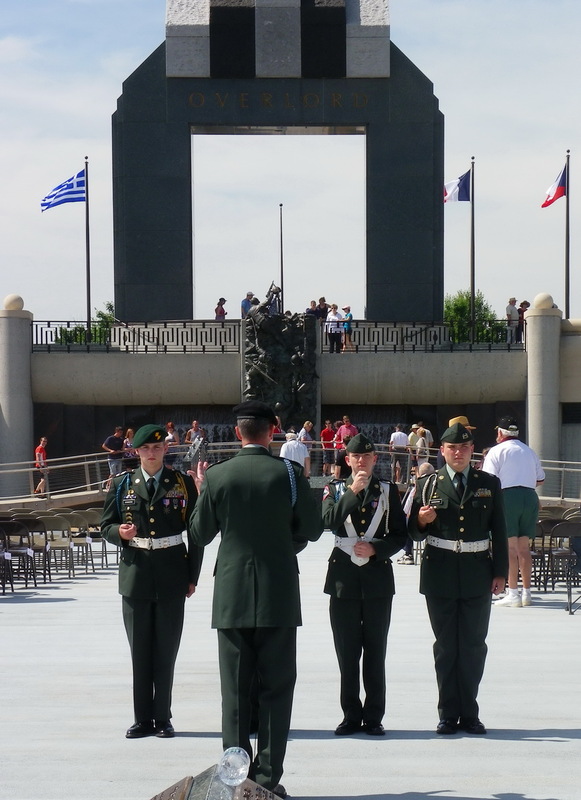 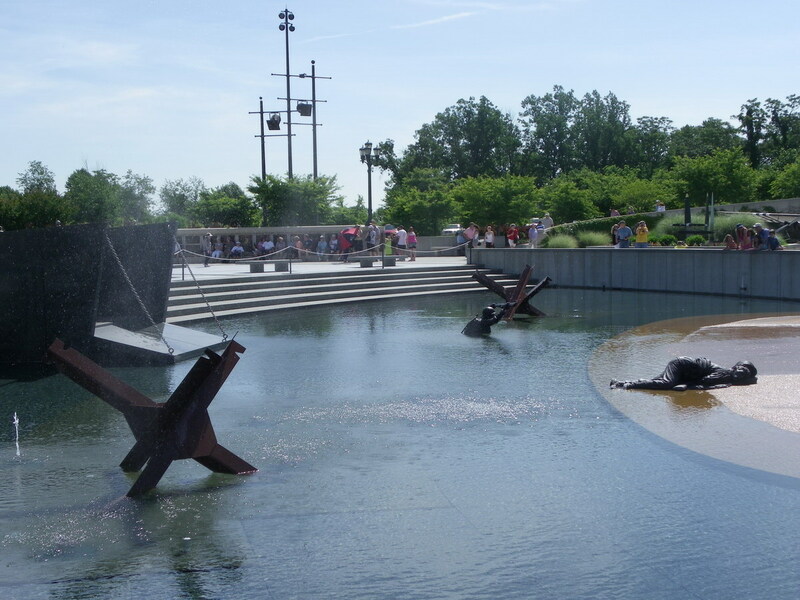 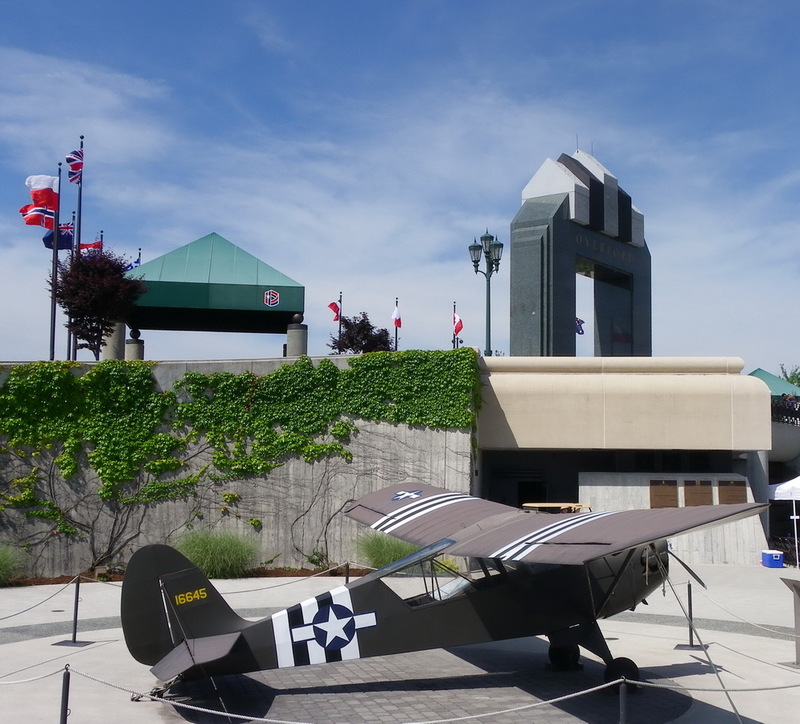 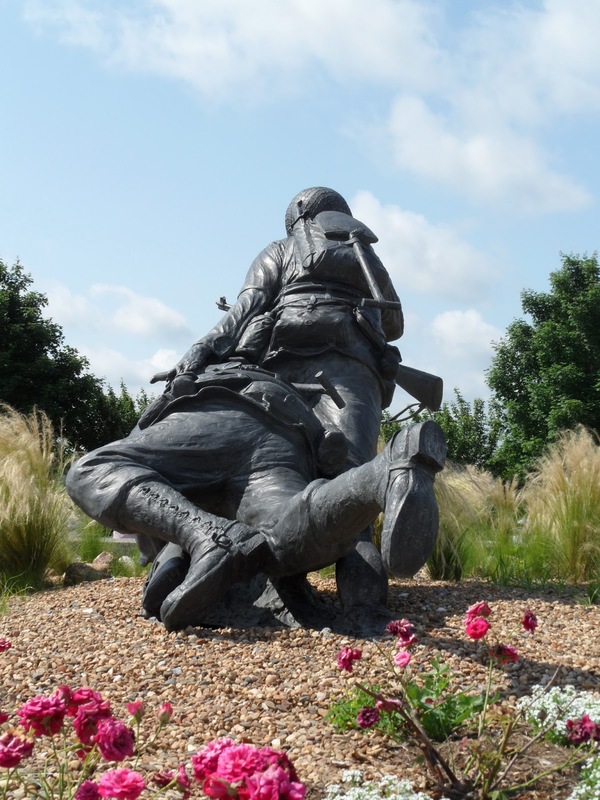 The planners of the National D-Day Memorial had not forgotten the horrors of war along with the valor, fidelity and sacrifice of Allied troops. 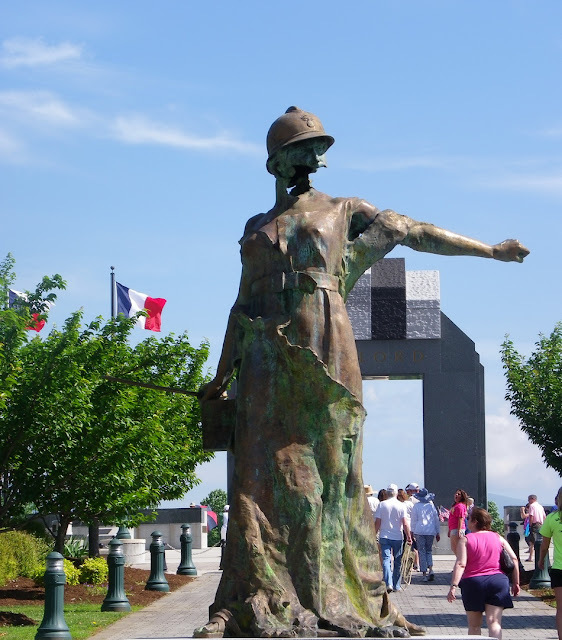 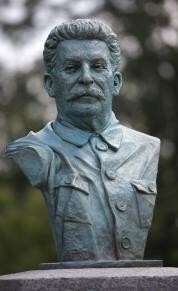 The final section of the National D-Day Memorial includes a haunting bronze of Edmond de Laheudri's Le Monument aux Morts (1921), which stood monument to those fallen in combat in the Great War (a.k.a. World War I) besides St. Aignan in Trevieres, France. 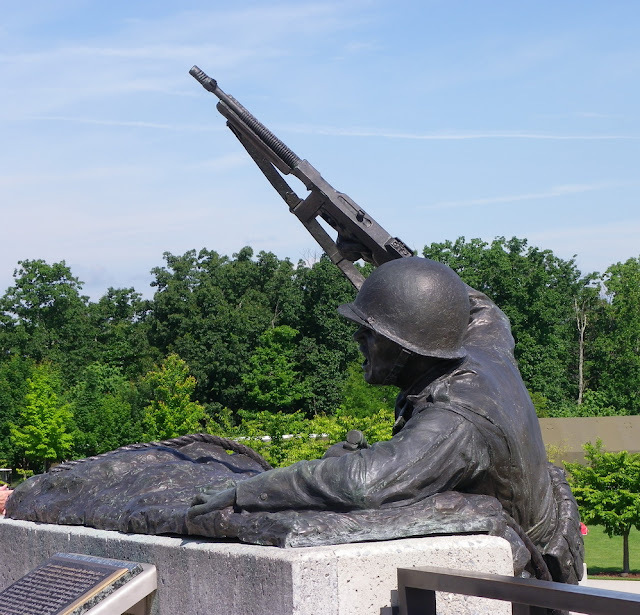 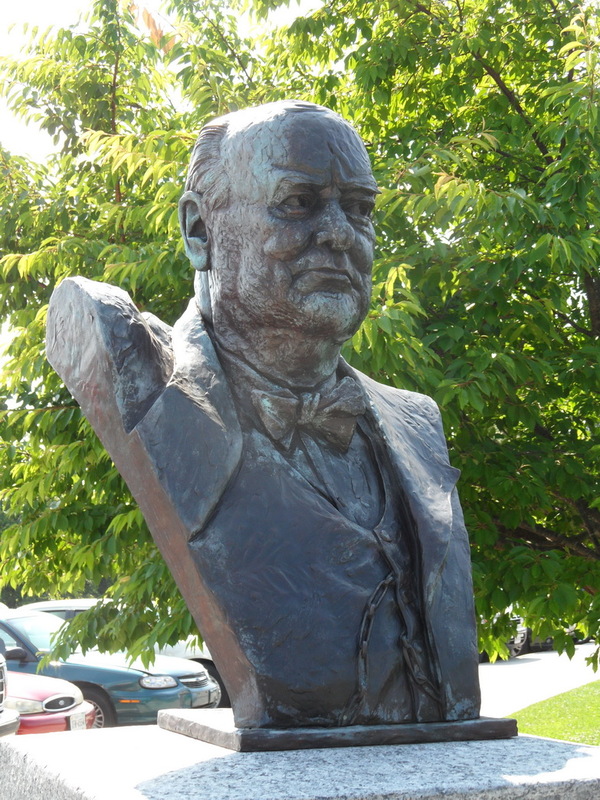 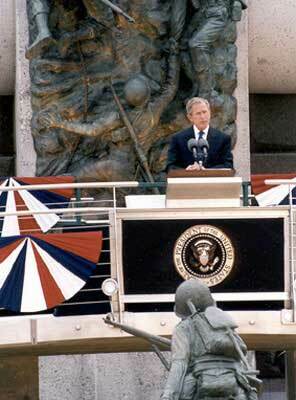 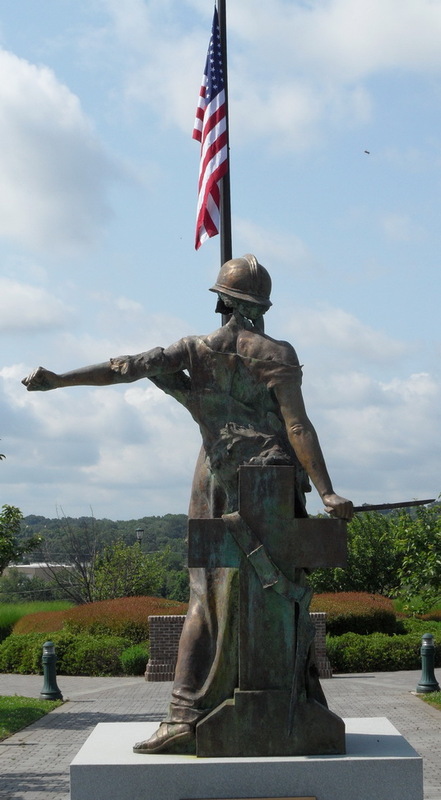 Shortly after the Allied D-Day invasion, there was an intense battle around the statue during which removed the face and some of the fingers of the doughboy Nike.